A huge buzz word in the corporate event world is experiential derived from experience [to be good at something you have to have lots of practice at doing it]. I am one of the most experiential DJs you can hire. I know how to make people party, thanks to over 20 years experience in entertaining crowds from 10 to 150,000, and headlining hundreds of 1000+ attendee events, locally, nationally and internationally. This means I am more versatile and can shine in many more situations than a straight-forward mobile disco, night club or dance music DJ, making me a real asset to the event companies who continually book me. More importantly, I am friendly, professional and easy to work with. I take pride in each event – large or small – and am happy to accommodate any last-minute changes in your client’s ideas. I actively seek out input and feedback, and work together with my clients to make each and every event perfect for everyone. My skills and ethics have led to me becoming the ‘go to’ name for award-winning corporate event companies. 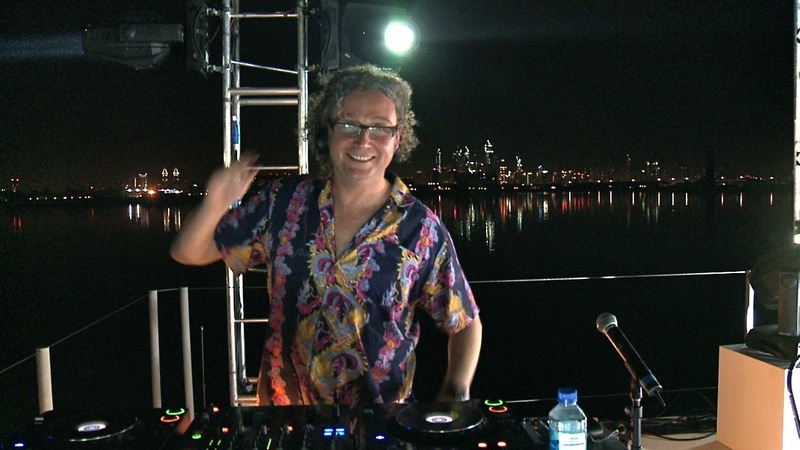 I DJ at their local, national and international events, as well as industry events for Confex and ISES.